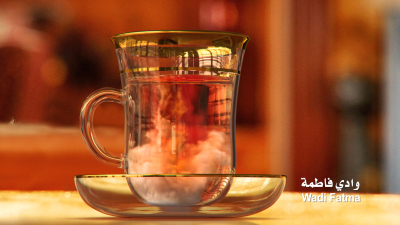 on a niche area of visual effects:“CG liquids”. This model makes 3Quarter different because we have developed an in-house library that use RealFlow and Houdini to perform even better. 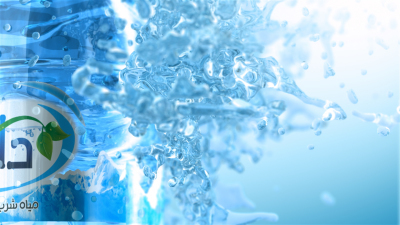 Our CG liquids have a particular look and behave like real fluids. Food, water, sauce, milk, tea, fruits and chocolate are some of the elements we used to collide and splash against each the other to create extremely slow motion beauty shots. 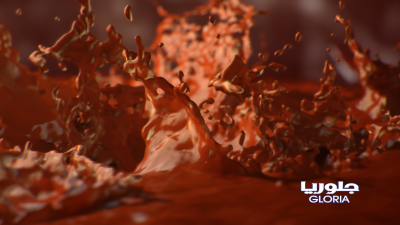 Our partnership with some of the most advanced liquid simulation software companies have made it possible for us to create more believable liquid and food effects such as floods, blood, seas, oceans, raindrops, storms, magma flow and other kind of liquid-based slow motion shots.